We are Joining SIAL INTERFOOD 2018, Find Us! 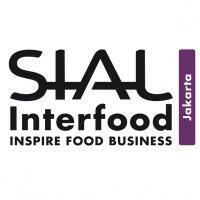 We will join SIAL Interfood 2018, as a first timer, on 21st - 24th November 2018, located in Jakarta International Expo, Kemayoran, Jakarta. If you are looking for laboratory instrument or functional ingredients and additive for supplement, food, feed, you can definitely look for us in booth no BH032. See you there!